One is exploring the problem space. This includes ethnographically-inspired design approaches for involving citizen’s perspectives. Another is generating alternative scenarios, in which graphical design approaches and creativity inducing methods are used to enable collaborative ideation and concept development. Finally, enacting new practices involves the use of prototyping and user testing to render possible solutions more tangible, and also various ways of envisioning idealized (future) situations. Questioning assumptions, where managers seek out ways of questioning their own assumptions and asking new questions about “what is going on” when his or her organization interacts with its users. 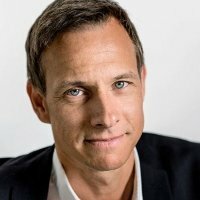 Leveraging empathy, where managers seek and use “empathic data” from ethnographically inspired design techniques, to initiate change in their organisation. As a director general in a labour market agency contends about insights from observing and interviewing citizens who used the organisations services: “It was an eye-opener. It has been good, but it has been tough”. Insisting on public value, the sixth and final leadership behaviour, reflects an orientation toward the outcomes of the organization’s activities and a dedication to producing multiple kinds of value. This could be as productivity gains or improved service experience, but alsovalue for citizens or other constituencies. Of critical importance is that the value of new solutions is experienced by both citizens and staff. “I want everybody to win”, as a manager in business support services says. • Reflective, which is to say driven by a more qualitative, emphatic, subjective understanding of the organization’s ability to enact change. This set of characteristics might be termed human-centred governance. It emphasizes bottom-up and highly differentiated processes and, relative to traditional governance models, the model is more “skeletal”, or even under-prescribed. It places more emphasis on future-making than on the analysis of choice between already formed alternatives. 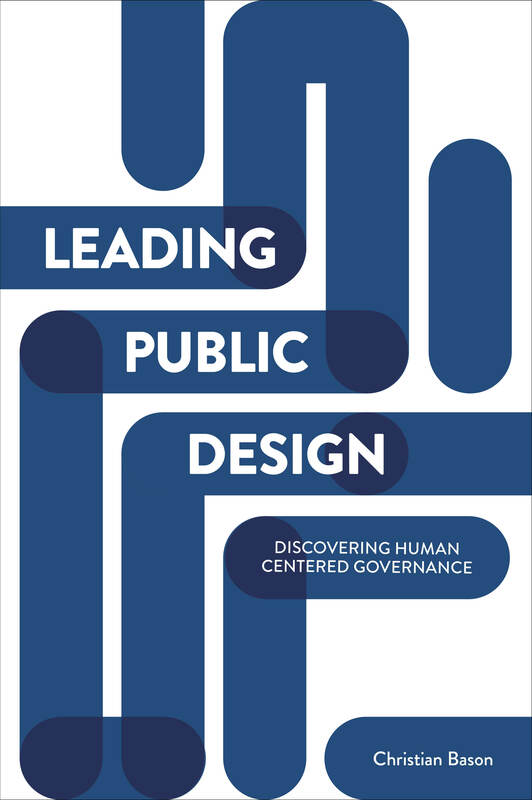 Ultimately, human-centred governance poses a more radical perspective that starts with the needs, behaviours and experiences of citizens and challenges the governance legacy that most public managers have inherited. Leading public design by Christian Bason can be ordered here for £19.99. As a good Humanist who always wish the best for all humanity, I like your idea of Human-centred governance..That notion may be viable and practical for western countries with their 800 hundred million population..yet what about this idea in the rest of the world..what about this idea in ME, Indian subcontinent or African continent or Even in any part of Asian countries..